Solar Heat Gain Coefficient | Automatic Blinds | Solar Screens - Window Products Management Inc. 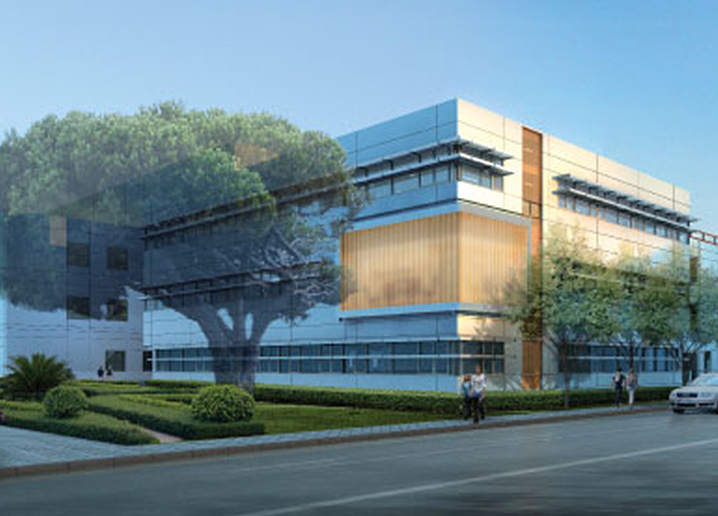 Window Products Management (WPM) acted as the window covering contractor for UCSB Engineering, installing manually-operated roller shades throughout this project and also designing and installing the motorized dual shades for the unique architectural glass conference room in the new building addition. 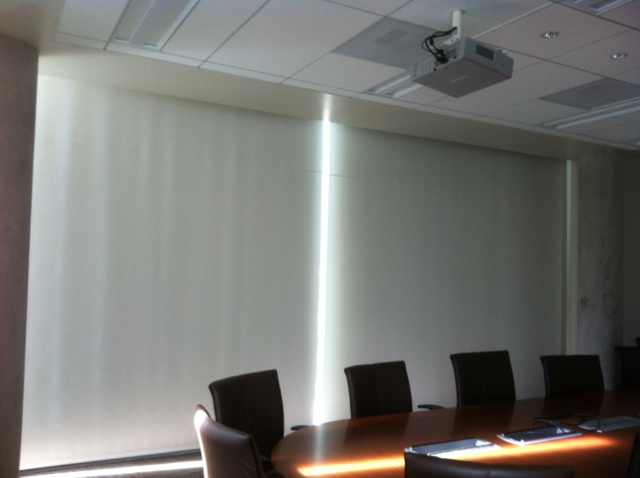 The automated dual shades provide both room darkening and light filtering made with GreenGuard Certified Materials for optimum daylighting and light control when the conference room is being used for A/V presentations. The presenter can easily operate all of the 10 motorized shades from one position, exposing the room to light filtering, ambient light, or darkening the room when necessary, and also reducing the overall solar heat gain coefficient of the space. WPM worked closely with Studios Architecture in designing the motorized shades for the conference room and Viola Constructors in organizing the installation of over 100 shades. 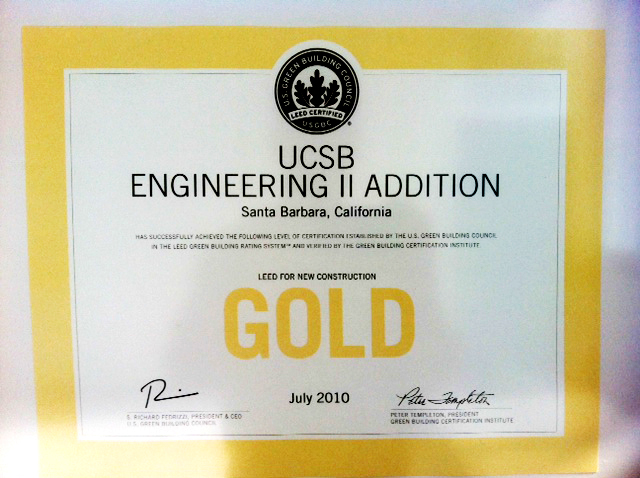 The UCSB Engineering II project was awarded a Gold LEED Certification for new construction.